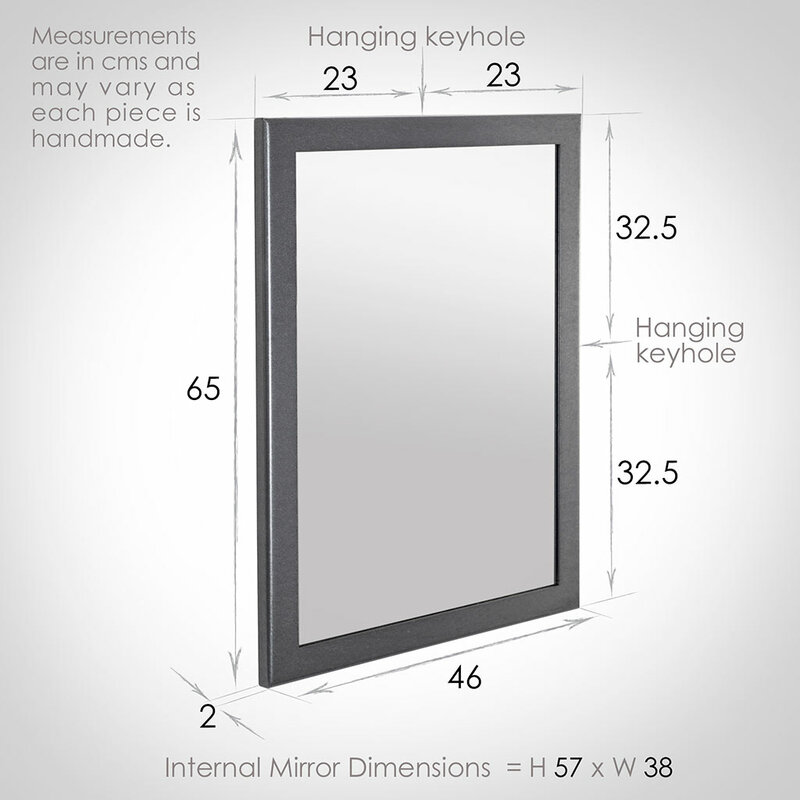 Designed to compliment our Pembroke and Hatton bathroom ranges, the Thornhill is one of our most versatile mirrors. Hand forged in steel here at our Suffolk workshop, it can be hung vertically or horizontally and is available in five of our wrought iron look finishes. 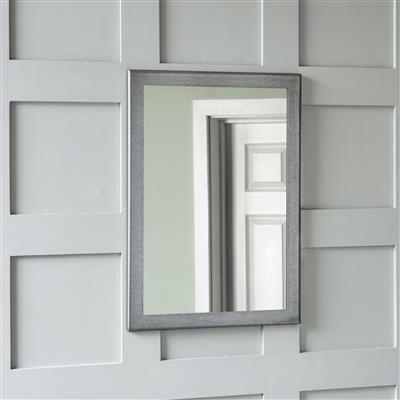 The Thornhill’s simple design belies its craftsmanship. 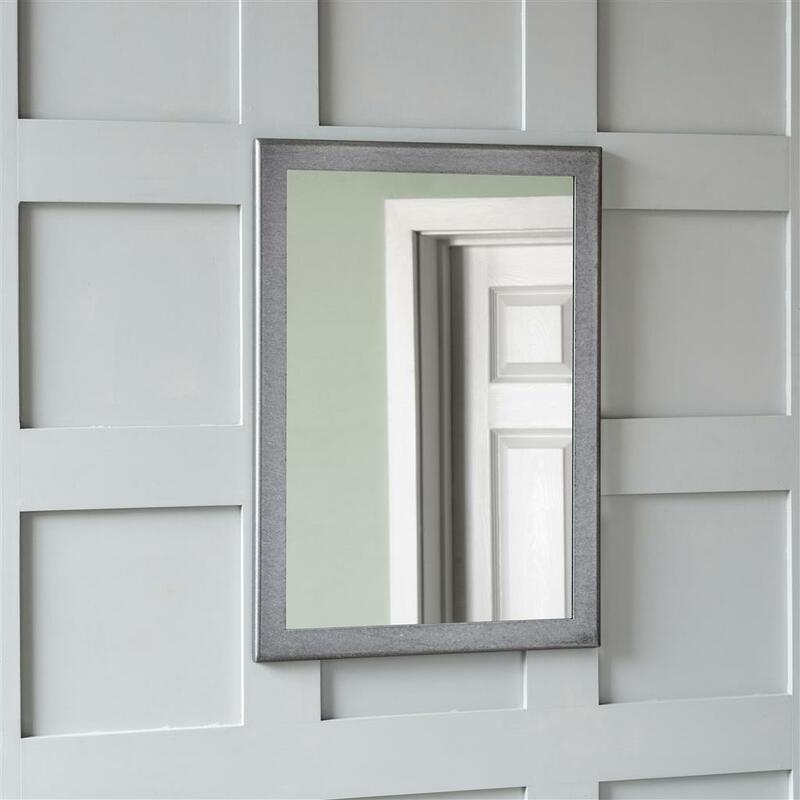 It’s frame, which is a little wider than our other mirrors, gives it a solid appearance that will work in a traditional or contemporary room giving the impression of space in a small one and bringing reflective light to a dark one. 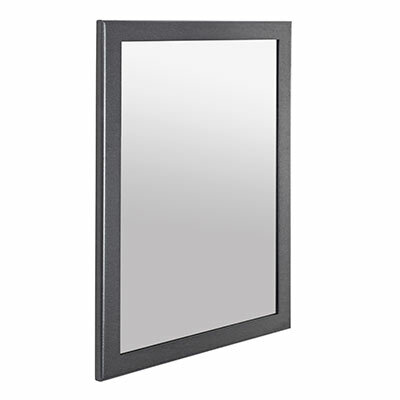 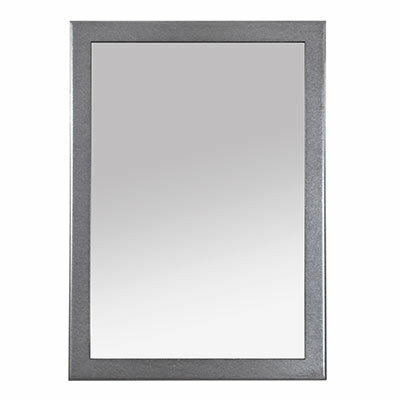 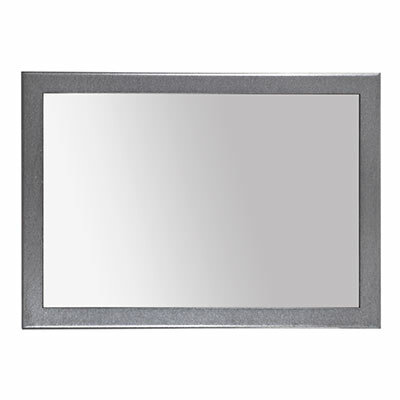 This classic mirror is handmade in solid steel that is heat treated and polished to give it our popular gunmetal grey, pewter polished finish, or beeswaxed for a soft black, rustic look. 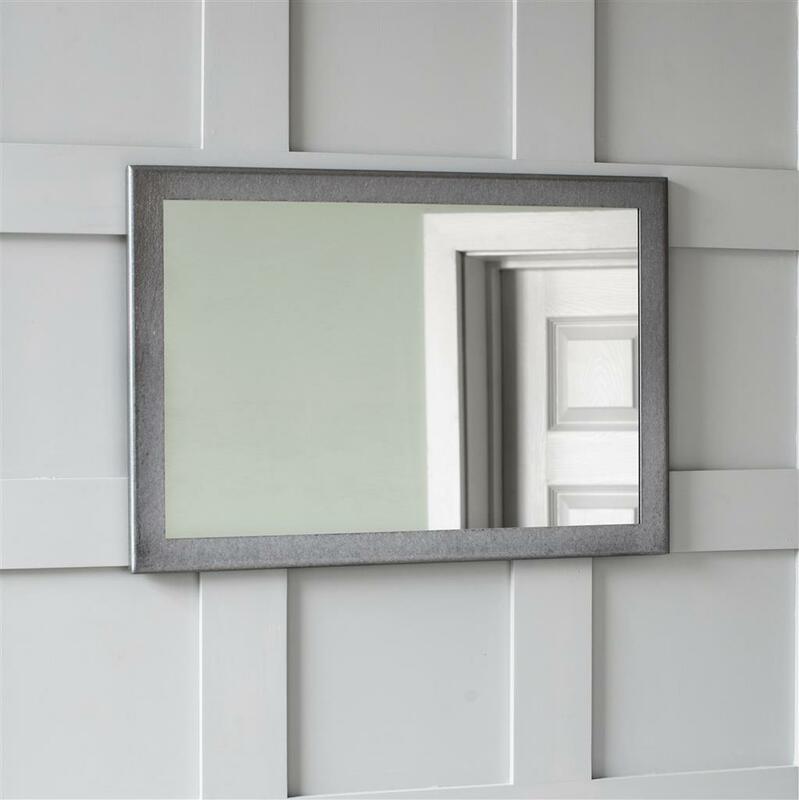 It is also available in our matt black, old ivory or old gold powder painted finishes to bring a touch of luxury, softness or traditional charm if preferred. 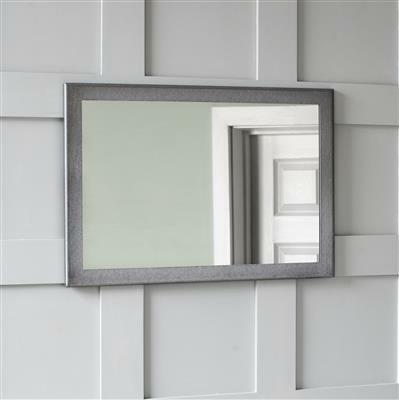 This classic mirror measures 65 x 46cm and is 2.5cm deep.